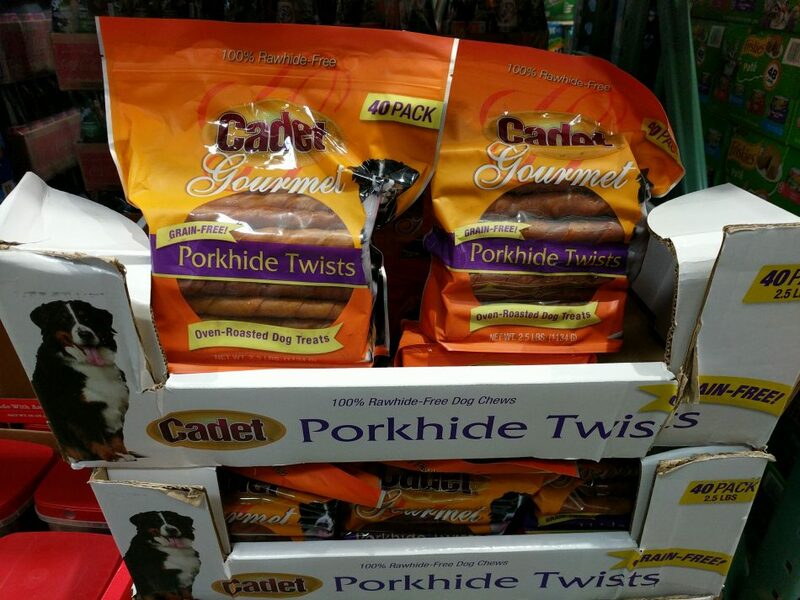 Is it possible to order the Cadet Gourmet Porkhide twists for dogs on line? I can’t find them in the store anymore. I go to the Costco on Ashland and Roosevelt in Chicago.